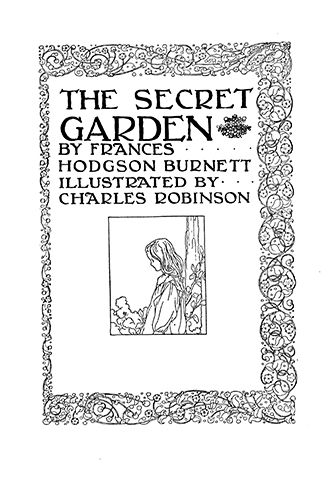 This vintage book contains Frances Hodgson Burnett’s 1911 novel, The Secret Garden – Illustrated by Charles Robinson. 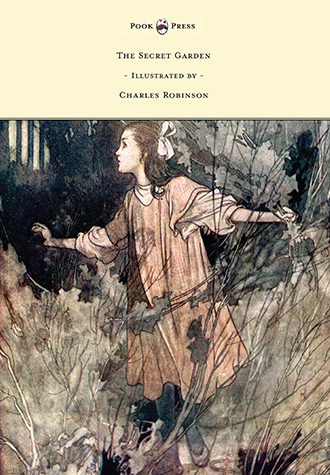 First published as a serial beginning in 1910, it numbers amongst Burnett’s most famous works and is a classic of English children’s literature. 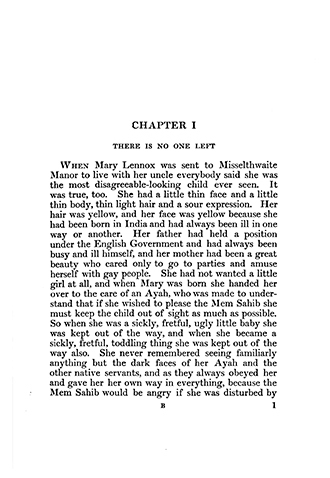 The Secret Garden is the timeless story of Mary Lennox, a sickly girl who is left orphaned and alone when an outbreak of cholera kills her parents and the staff of their home in India. 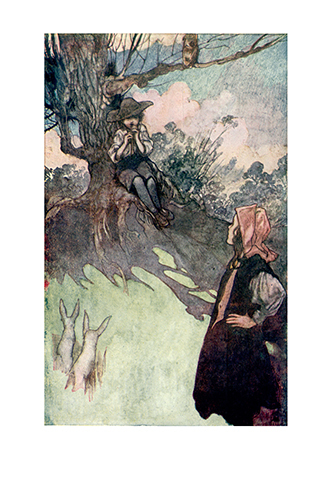 She eventually ends up in Yorkshire with her uncle Archibald Craven, and becomes inspired by the curious story of a nearby ‘secret garden’ she hears from a neighbour. 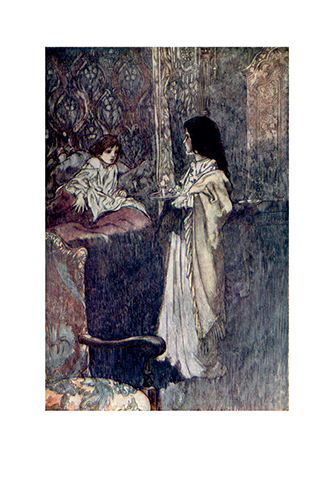 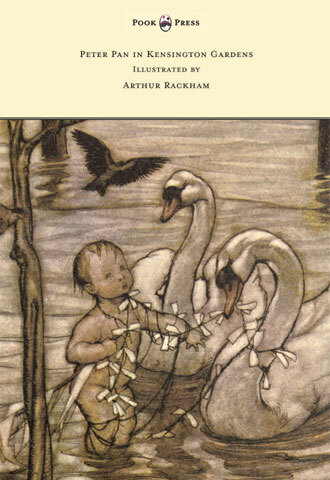 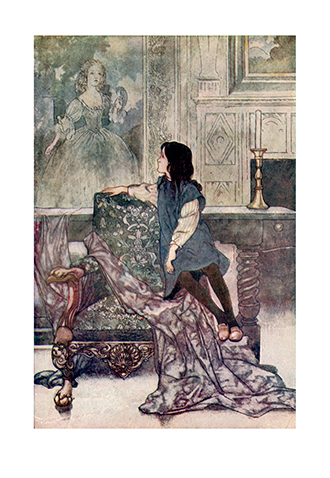 This childhood classic is illustrated with ethereal and charming illustrations by Charles Robinson, brother of Thomas Robinson and W. Heath Robinson. 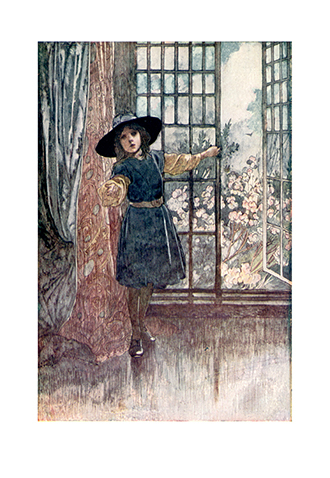 Frances Eliza Hodgson Burnett (1849 – 1924) was a seminal American-English playwright and novelist whose notable works include Little Lord Fauntleroy (1885 – 1886), A Little Princess (1905), and The Secret Garden (1911). 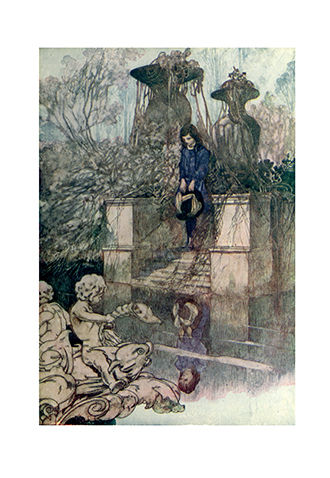 Many vintage books such as this are increasingly scarce and expensive. 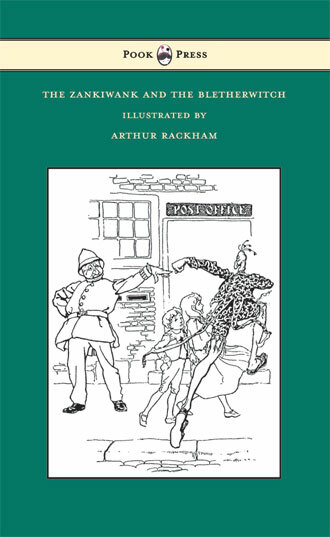 We are republishing this volume now in an affordable, high-quality edition for the enjoyment of a modern readership. 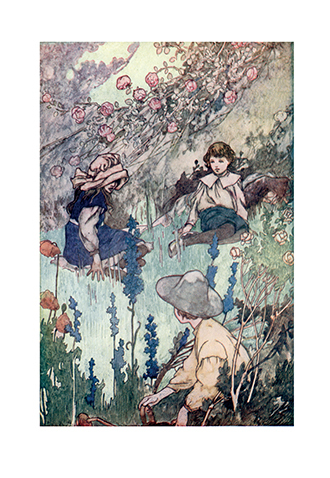 With works such as The Secret Garden – Illustrated by Charles Robinson, Pook Press celebrates the great ‘Golden Age of Illustration‘ in children’s literature – a period of unparalleled excellence in book illustration from the 1880s to the 1930s.